Do you suffer from insomnia or tension in your body muscles? 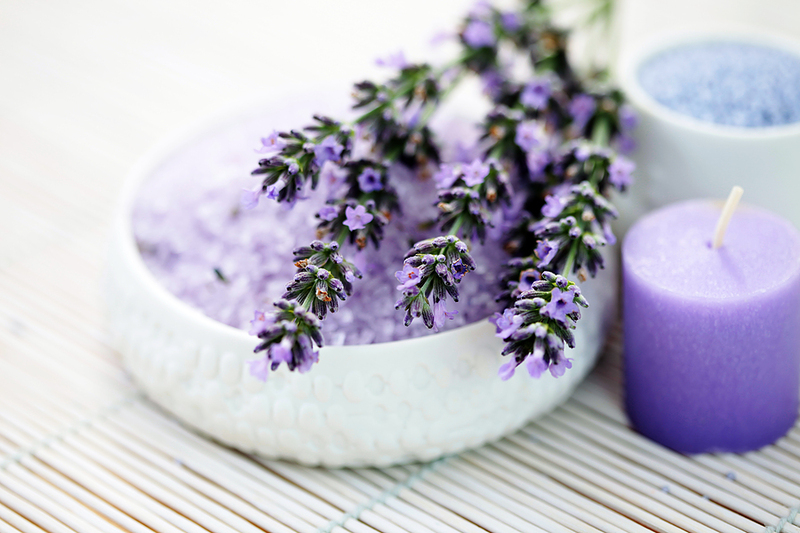 if yes, we will help you relax by using this lavender bath that will help you relax and sleep well at night too. Note: you can keep it on a jar for a month.